No longer supported by manufacturer. Press the blue “Toe” button several times. 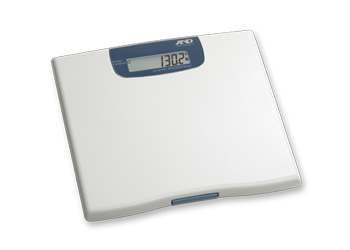 Use the Health@Home product to initiate a pairing request to the AND Weigh Scale.